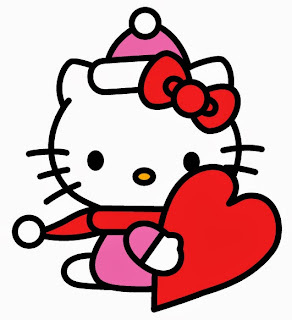 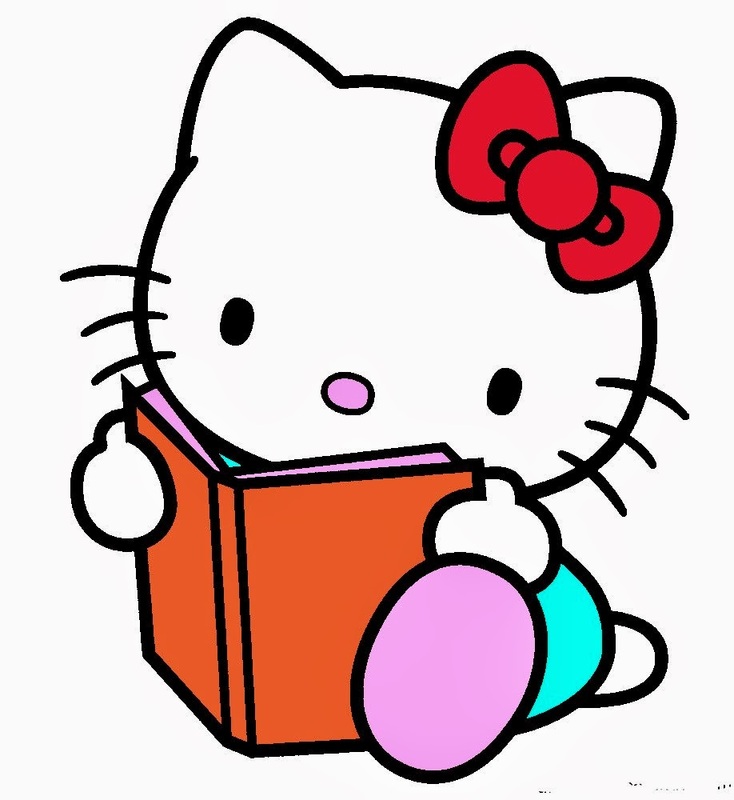 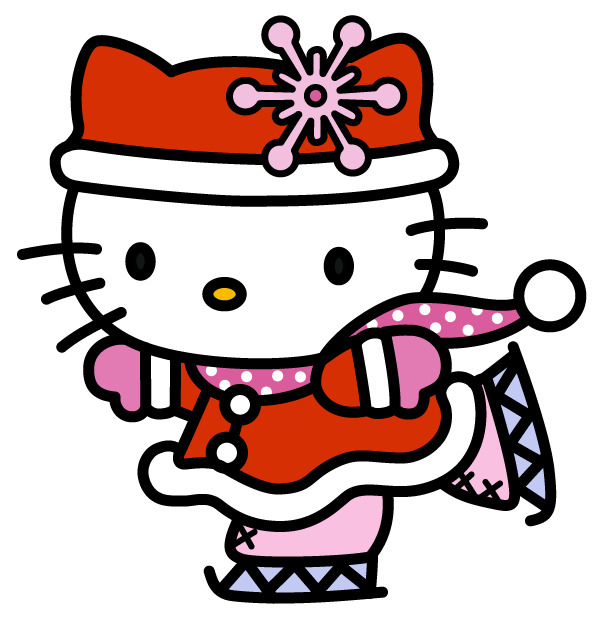 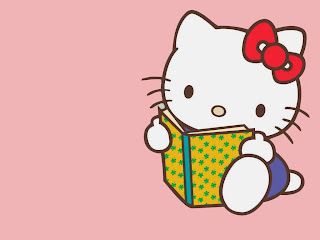 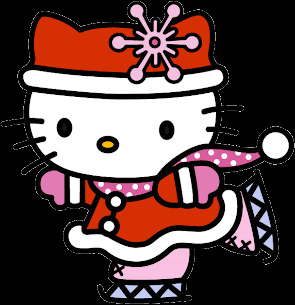 Hello Kitty is a beautiful cat that symbolizes kindness, generosity, innocence and the most important characteristic, friendship. 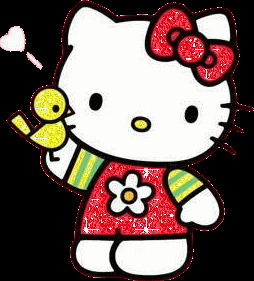 Below you can find some images about her. 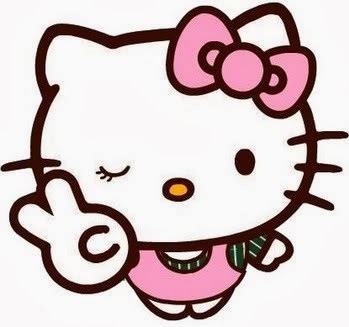 Hello Kitty winking the eye. 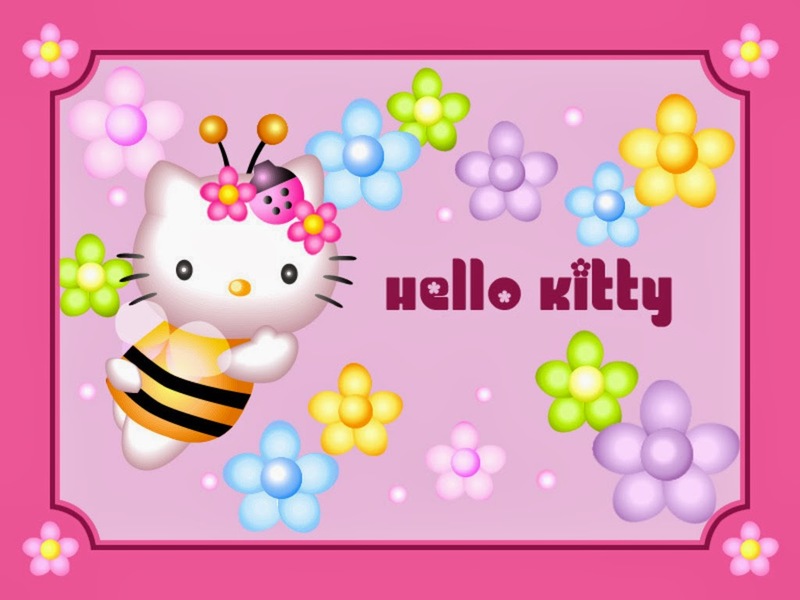 Hello Kitty as a bee. 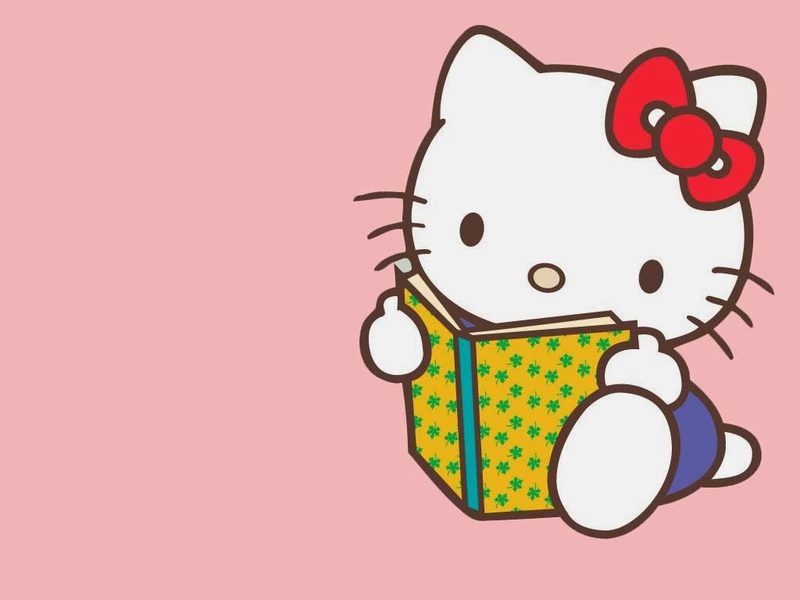 Hello Kitty with a bird. 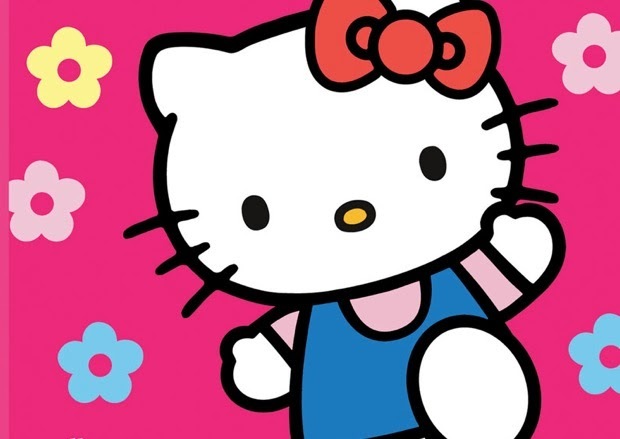 Hello Kitty with a sky blue dress. 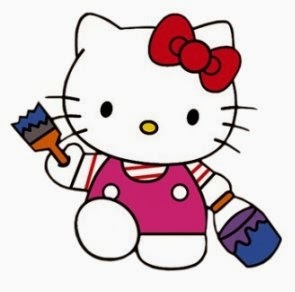 Hello Kitty as a painter. 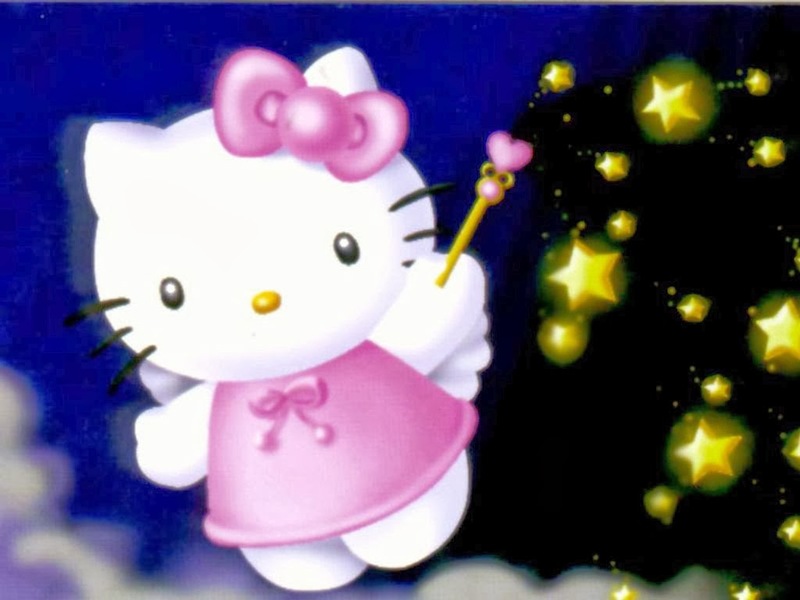 Hello Kitty as a fairy.